Struggling with your golf game? 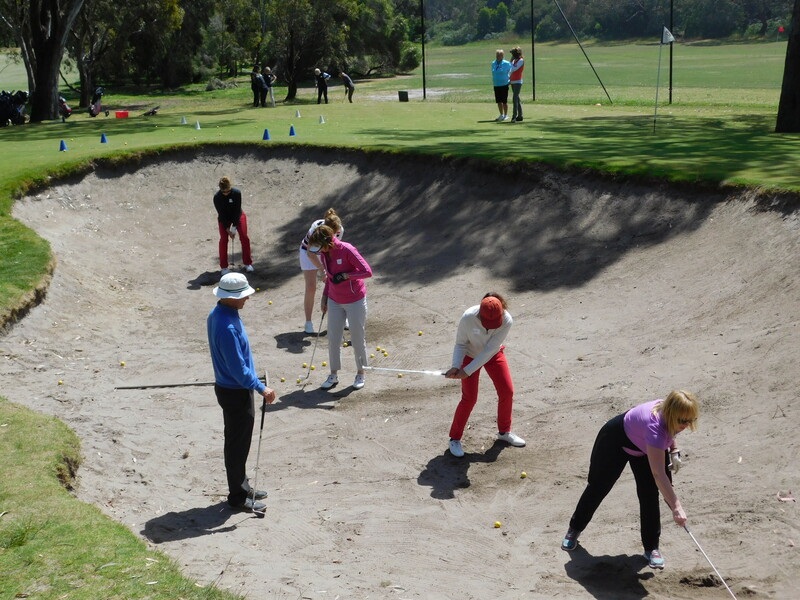 Benefit from some of the best golf lessons Melbourne has to offer! Our professional coaching staff are available to put you on the right path. Golf lessons are available seven days a week with our Teaching Professional; Steve Horstmann, David Thomas and Nathan Condon. Head Teaching Professional-Steve is a PGA Advanced Coach, TPI certified and has been the Head Teaching Pro at Woodlands Golf Club since 2010, assisting both members and non-members with the development of their golf game. 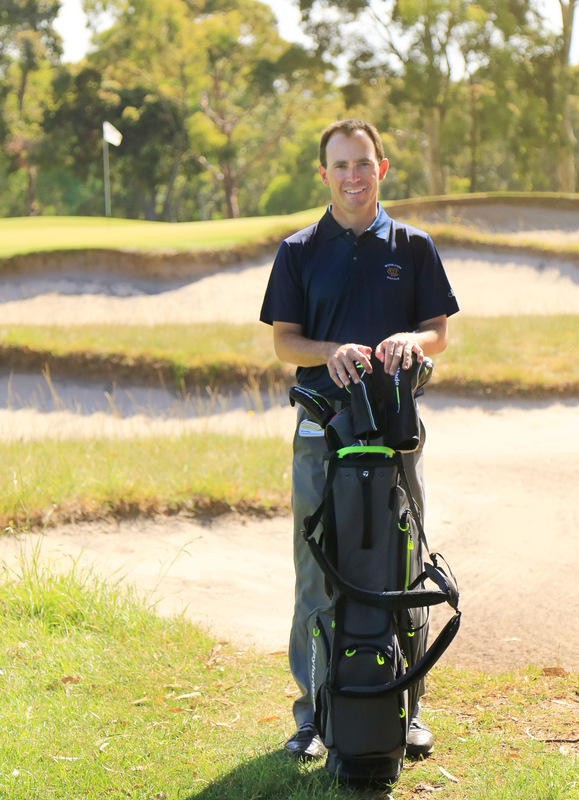 Steve is a versatile coach, teaching male and female golfers of all ages and abilities, from absolute beginners to full-time tour professionals, with a particular passion for developing junior golfers. He is also the Golf Coach of the Parkdale Secondary College Elite Sports Program. 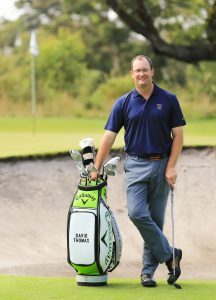 Prior to his role as Head Teaching Pro, Steve played pennant for Woodlands (1997-2000) and completed his PGA Golf Professional traineeship (2001-2003) to become a full PGA member in 2004. 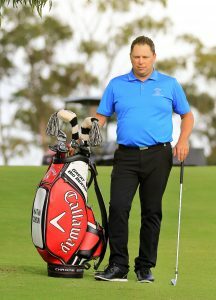 Over the following eight years, he played on the PGA Tour Australasia and professional tournaments overseas, and provided golf tuition at Woodlands. Steve has always strived for continuous improvement in his methods of instructing and golfing knowledge by working with the best Australian golf coaches, leading physiotherapists, sports psychologists, 3D Biomechanic instructors, sports scientists and personal trainers.He has been diligent in ensuring he remains up-to-date on the latest methods of teaching, and incorporates the latest technologies (such as TrackMan), golf equipment and trends into individual lessons/golf programs where appropriate. 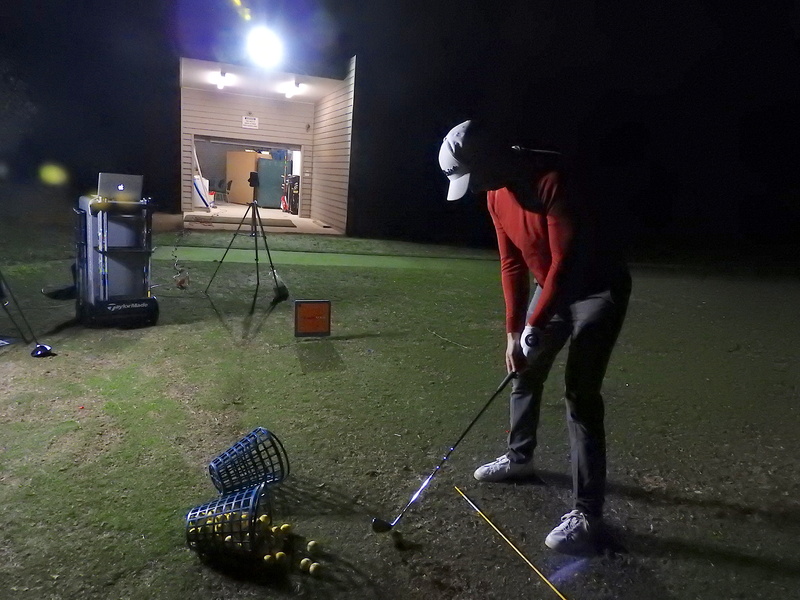 He is a TPI (golf fitness), Sam Putt Lab Level 1 and U.S Kids Golf certified coach. Adult -1/2 Hr $60, 1 Hr $100. Junior – 1/2 Hr $40, 1 Hr $70. 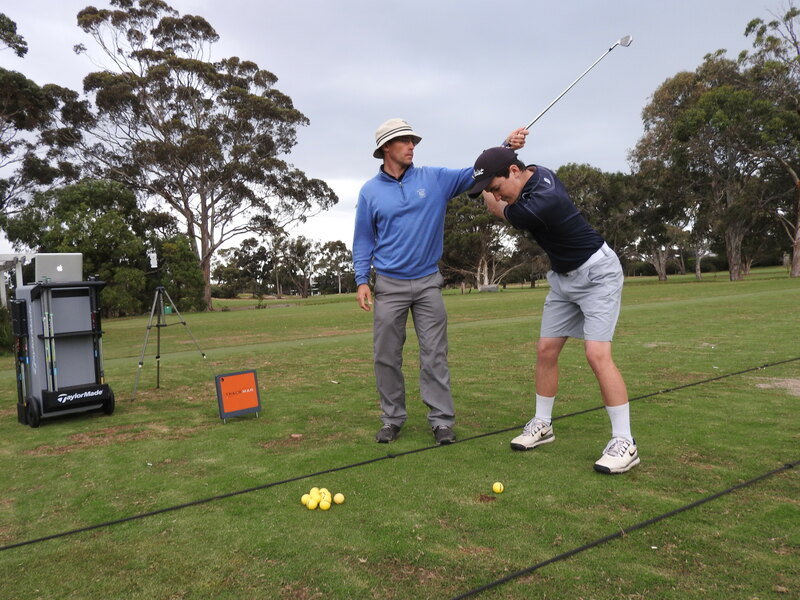 Teaching Professional –David is PGA Advanced Coach and Australian K-Vest Educational Board Member who is a qualified instructor in a variety of modern golf teaching technologies that he has brought to Woodlands to help improve your game. 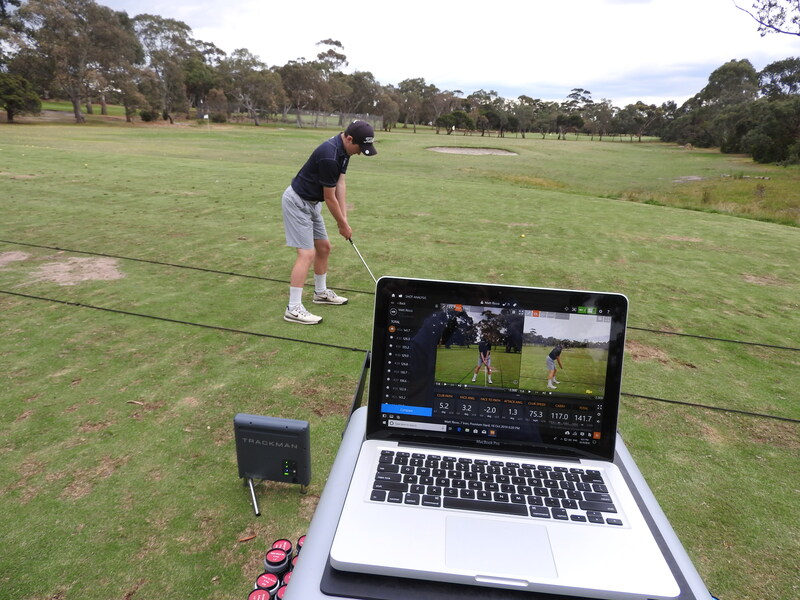 Systems include; Trackman, Flight Scope, K-Vest Bio mechanic training, SAM Putt Lab &Balance Lab . With 18 years full time coaching experience he is energetic and passionate about coaching and is committed to providing training in a professional manner together with up to date knowledge and the most advanced training equipment and aids. Adult – 1/2 Hr $70, 1 Hr $130. Junior – 1/2 Hr $40, 1 Hr $70. Playing lessons available on request. Teaching Professional – Nathan is a fully qualified PGA Professional Advanced in Coaching Nathan offers a very comprehensive range of skills to help all golfers increase their enjoyment of the game. 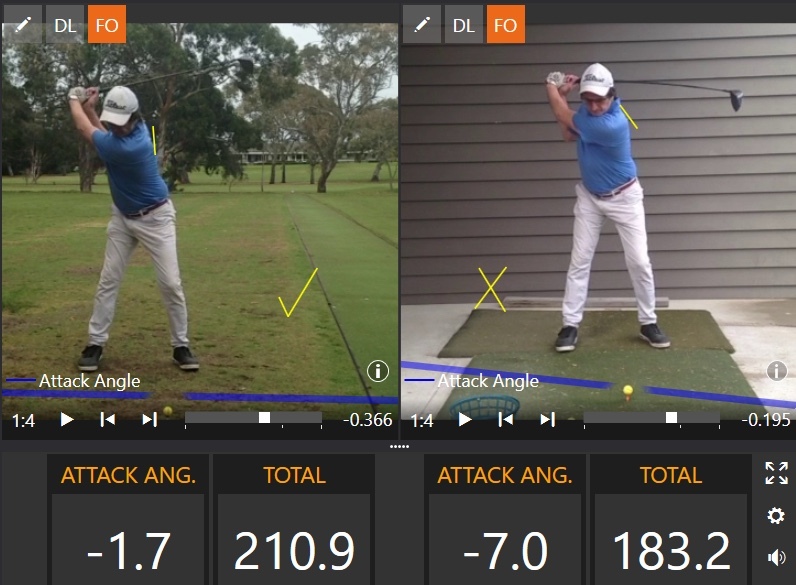 With experience in current golf teaching approaches such as Trackman, K-Vest, Gasp-lab, Sam Putt Lab, Flight Scope and is TPI Certified in Golf Fitness and offers Gravity fit throughout his lessons. 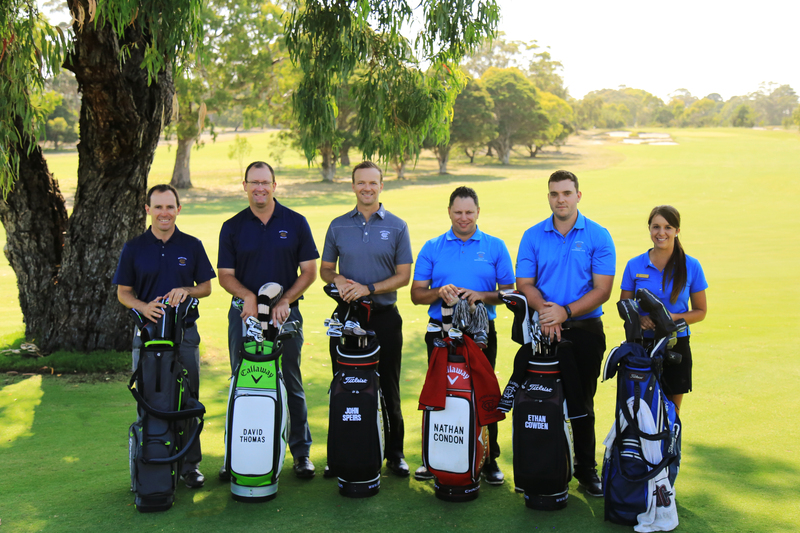 Lesson vouchers can be purchased and collected from the pro-shop on 9580 1157. Alternately vouchers can be emailed and payment can be made over the phone or money can be transferred to Woodlands bank account. Woodlands has a proud history of developing junior golfers. Our junior development programs ensure junior golfers have an opportunity to play golf and develop their skills. Click here for more information about the term and holiday programs.